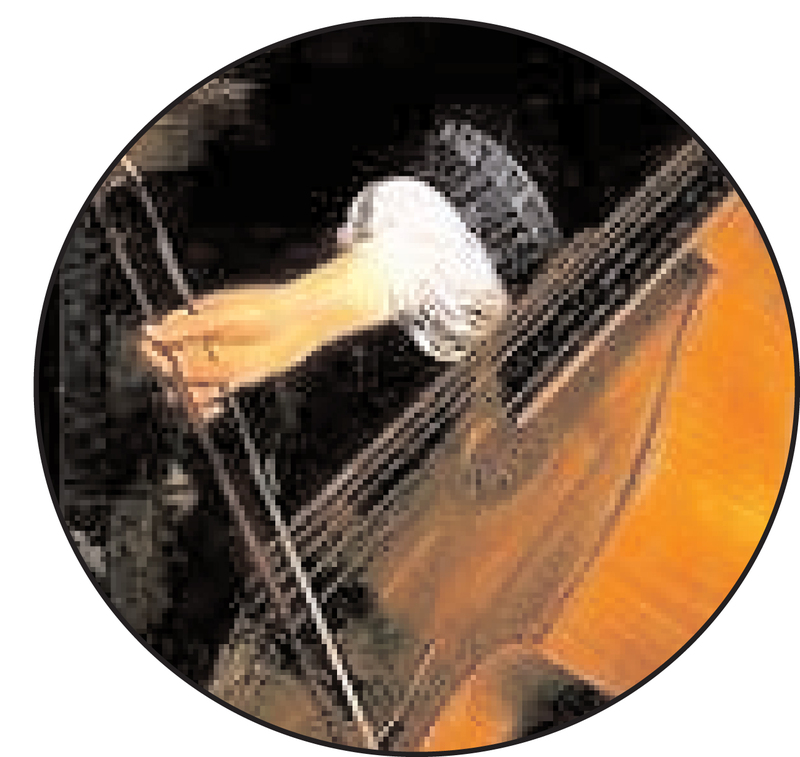 The Joy Dodson Music Fund, financed by donations from members of the Society, assists students with the cost of attending a music course as a viol player and with undertaking research relating to the viol. It may also used to pay the fees of a viol tutor for sessions at universities, schools and music colleges arranged to encourage young people to start the viol. Awards are normally available to students normally resident in the UK, including overseas students who study in the UK. Please note that there is a maximum grant we can give per person/institution. Those wishing to make donations please contact the Administrator. Donations don't always have to be in pure money form, such as putting the JDMF in your will (this can also include your music! ).